Irving Ackerman started his career in law at the age of 19. He worked his way through school by hawking newspapers, selling papers on street corners since he was 4 years old. Irving aggressively fought local and state governments to ensure that homeowners who were displaced by urban renewal were given fair market value for their property. Commonly, those battles regularly took him all the way to the Michigan Supreme Court. Irving’s determination to find new ways for property and business owners to obtain fair compensation for their property has had a lasting impact on the lives of his clients and on the law itself; in many ways, his formative efforts helped to formally establish the legal specialty of condemnation law. The firm has been involved in some of the industry’s most influential cases and court decisions; some of which are still being cited today. He graduated from the Detroit College of Law in 1930 and was permitted to join the Michigan Bar Association upon turning 21 in 1931. 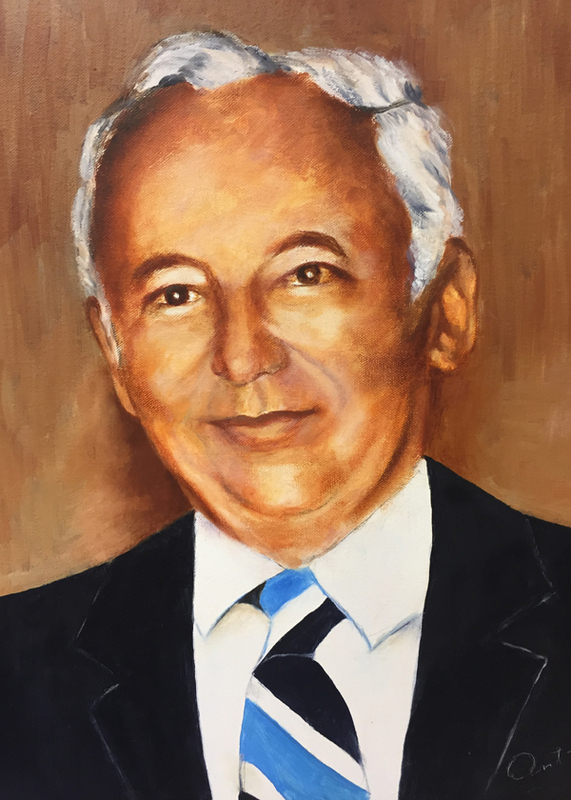 After Irving retired from full-time practice in 1979, his son Alan took control of the firm, and assumed responsibility for a legacy that is father had created.